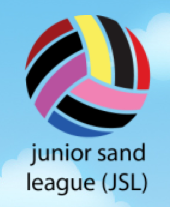 Six week JSL for outdoor volleyball players! 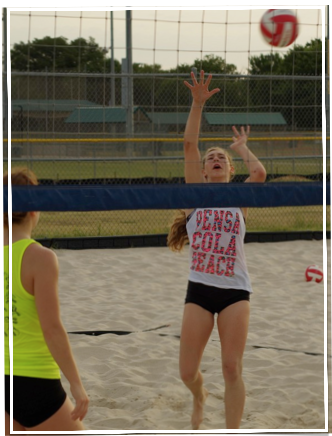 Playing sand volleyball is very beneficial to you as an indoor player. Try it out this summer as a way to prepare for the upcoming school and club seasons and also as a fun but challenging change of pace! 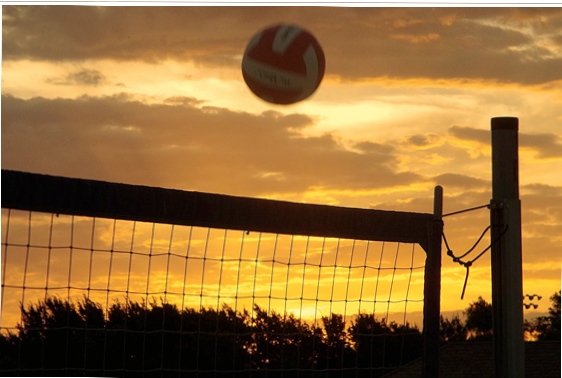 Sand volleyball can really help you improve your indoor game. In sand since there are only two players per side, you are guaranteed more touches. You are also guaranteed more opportunities to improve your skills in all positions. For example, if you’re a hitter, you’ll be forced to improve your setting skills, since your partner will receive the ball at least half the time. Since you will have to cover more of the court, you will have provide a better understanding of the game and the many strategies required. Sand also helps you further develop your agility and movement. You have to maneuver in sand and move to cover more of the court with only two players. This transfers to speed and quickness on the indoor court. Moving quickly also means thinking quickly and playing a ball you weren’t quite prepared to play. This will help improve your reaction time indoors. 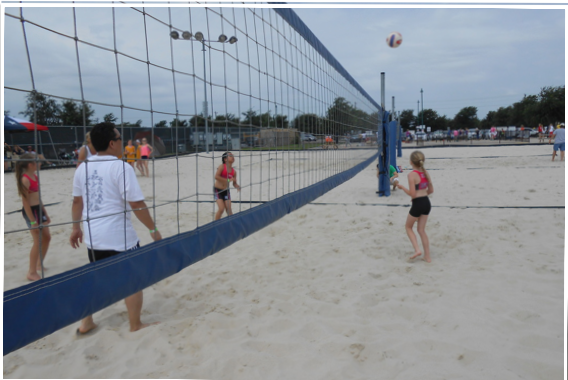 The Sand is much more forgiving than wood, saving you from some of the bumps and bruises of playing indoors. Sand is also easier on your joints, giving your knees a break from landing on the indoor surface. Because the sand is easier on your joints, it definitely provides more of a workout for your muscles. Diving, getting back up quickly, and jumping more (since you’ll be hitting more), all provide you with a great endurance building cardio workout. Being outside with your friends in the summertime is just plain FUN! We look forward to having you in our program. Early registration: $80 per doubles team. Form and payment must be received between February 20-april 15th for final acceptance. Walk ups $100 if slots are available are available. 8 teams per age group.